Seven years have passed since Fernando Ayesa (Uxuka) founded Disboot Label, seven years that have materialized in the publication of twenty references in various formats, all consciously chosen and always arranged and ordered like a collection, united and whole, as a timeless session. Each record feeds from its predecessor and from the one that follows. And Uxuka feeds from them all. 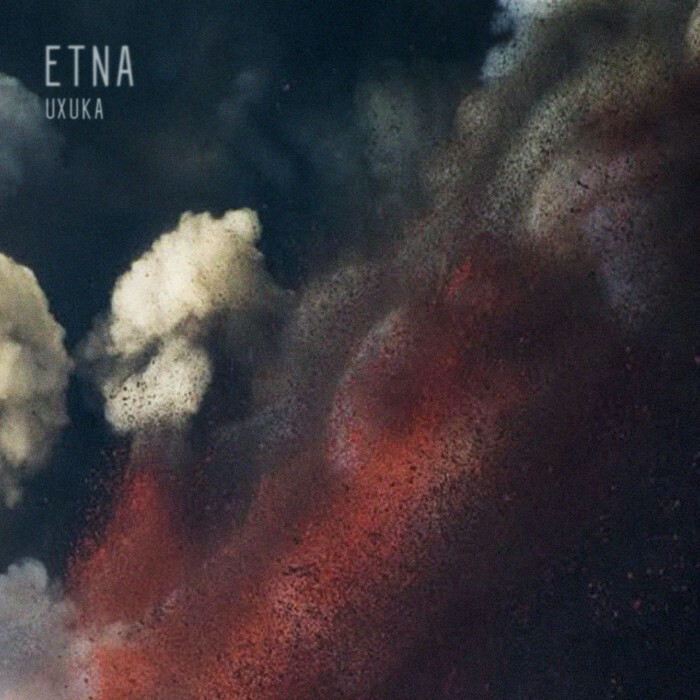 ‘Etna’ is Uxuka’s debut and the result of all his energy put into selecting the artists and their published works. The influences from Disboot’s previous releases are palpable, like small samples that have been rescued from each one creating his unique sound. Sound that is characterized by its beauty, the perfect example of where less is more and where precision, when it comes to assigning the elements in space, creates an addictive vertigo that combined with the exact dosis of distortion, practically causes gravity to disappear. It’s like floating in slow motion through outer space and becoming a witness to something that is marvellous and destructive at the same time, while feeling the contradictory pleasure of listening to and observing the spectacular Etna, one of the most active volcanoes on earth.